Filed Under: CONTRIBUTORS, Contributors, Uncategorized, WOMEN & RELATIONSHIPS, WOMEN & SELF CARE, WOMEN Taking ACTION Tagged With: A Celebration of Women, acelebrationofwomen.org, courting, dating, diamonds, engagement rings, fiance, jewelry, marriage, relationships, rings, weddings, Why More Women Are Choosing Their Own Engagement Rings, woman, women. Theresa Kachindamoto, Female Chief in Malawi Takes Action! Filed Under: CONTRIBUTORS, Uncategorized, WOMEN & RELATIONSHIPS, WOMEN Taking ACTION Tagged With: A Celebration of Women, acelebrationofwomen.org, autumn weddings, beach weddings, church weddings, engagements, marriage, marry, single women, spring weddings, summer weddings, The Pros and Cons of a Summer Wedding, wedding seasons, wedding venues, weddings, winter weddings, women getting married, women. Filed Under: CONTRIBUTORS, Uncategorized, WOMEN & CAREERS, WOMEN & CAREERS, WOMEN of HISTORY, WOMEN Taking ACTION Tagged With: A Celebration of Women, acelebrationofwomen.org, animation, Females Who Have Changed the Animation Industry, Helen Hill, Janie Gieser, Jennifer Yuh Nelson, Lotte Reiniger, Pixar, Sally Cruikshank, woman, women in animation, women. Filed Under: Canadian Events, Contributors, FEATURED, GLOBAL EVENTS, Uncategorized, WOMEN & SPIRITUALITY, WOMEN Taking ACTION Tagged With: 2016, A Celebration of Women, acelebrationofwomen.org, asia, Enakshi.org, Feb 15 - March 6, guided tours, India, India Tours, Indian women, Royal North India Tour, South Asia, South Asian tours, South Asian women, TRAVEL, women travelling, women. Filed Under: CANADIAN, Contributors, FEATURED EVENTS, Uncategorized, WOMEN Taking ACTION, WOMEN that "Share in Positive Action" for Our World! 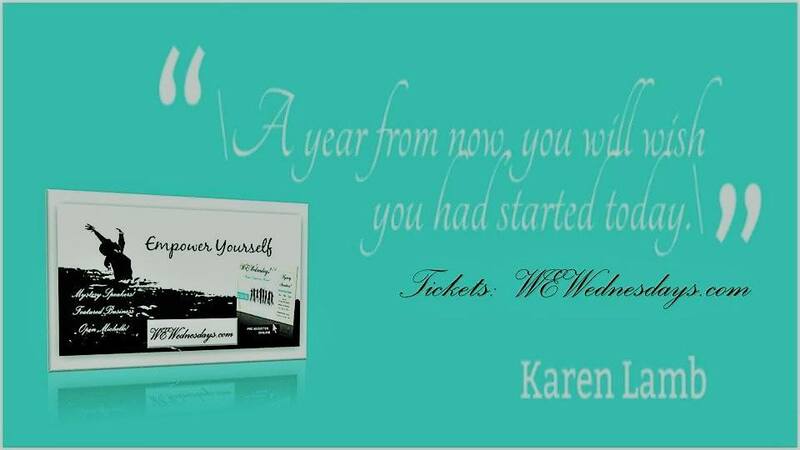 Tagged With: A Celebration of Women, acelebrationofwomen.org, Bubbles & Bucket Lists! - Sept 24, bucket lists, Carol Schulte, carolschulte.com, networking events, woman, women. Zlatoslava (Zlata) Petrak, Triumph of Success! Filed Under: CA-- USES, CANADIAN, CONTRIBUTORS, INSPIRATIONAL BLOGS, Uncategorized, WOMEN Taking ACTION Tagged With: A C of W, A Celebration of Women, acelebrationofwomen.org, Canadian Women's Foundation, CWF, domestic violence, low income, poverty, poverty of women, The Facts About Violence Against Women, VAW, violence against women., woman, women. Filed Under: AMERICAN [U.S.A.], FEATURED, FEATURED EVENTS, Uncategorized, WOMEN Taking ACTION Tagged With: A Celebration of Women, acelebrationofwomen.org, Celebrating Red.ish Magazine, Celebrating Red.ish Magazine Launch, magazine, magazines, MEDIA, online magazines, philanthropy, Red.ish Magazine, Tameshia Holleman, women in media, women. Elderly Abuse and Neglect – What Should You Do?